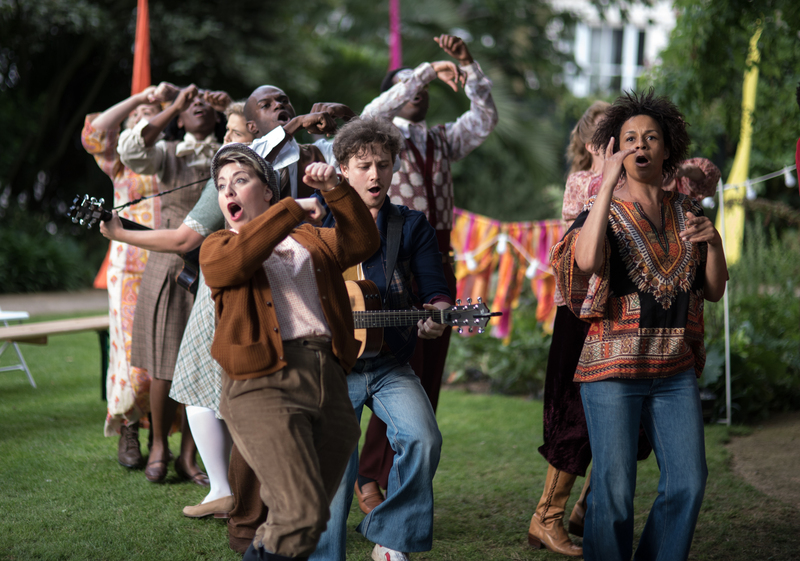 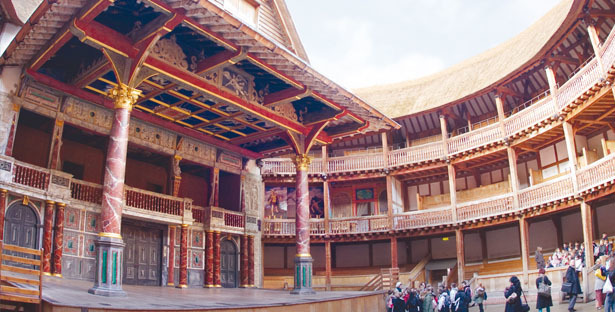 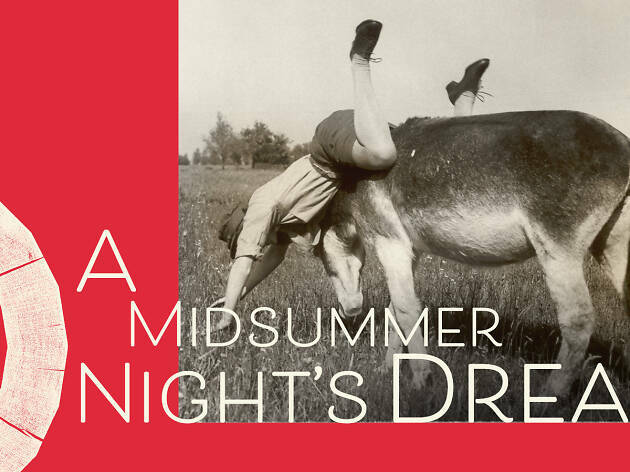 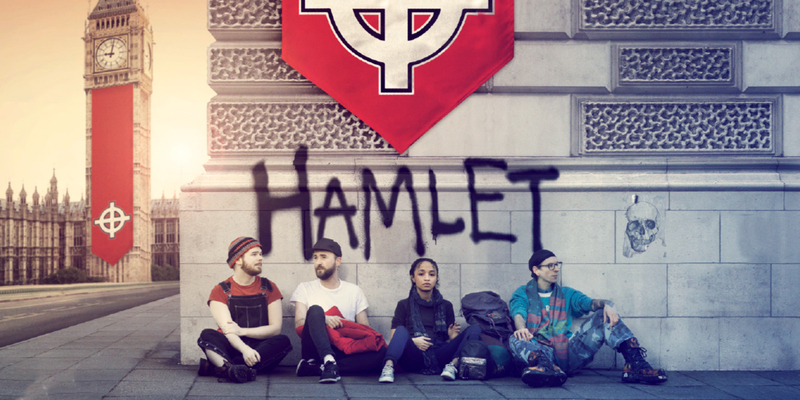 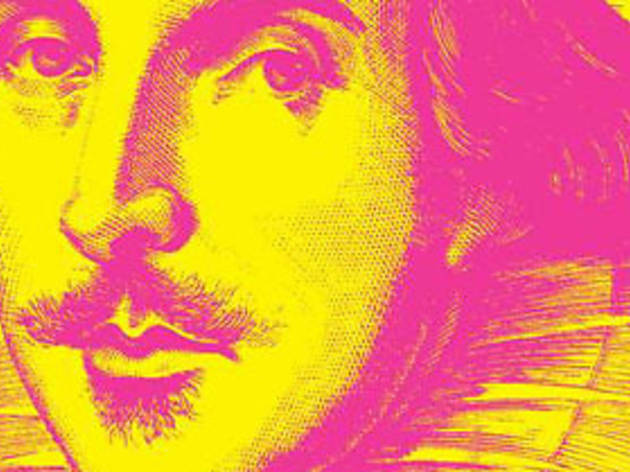 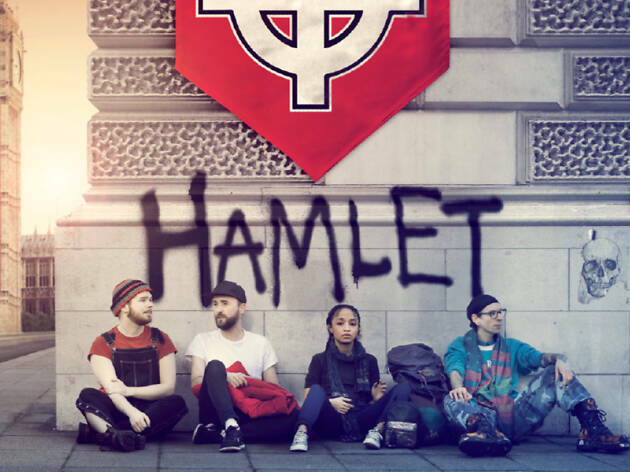 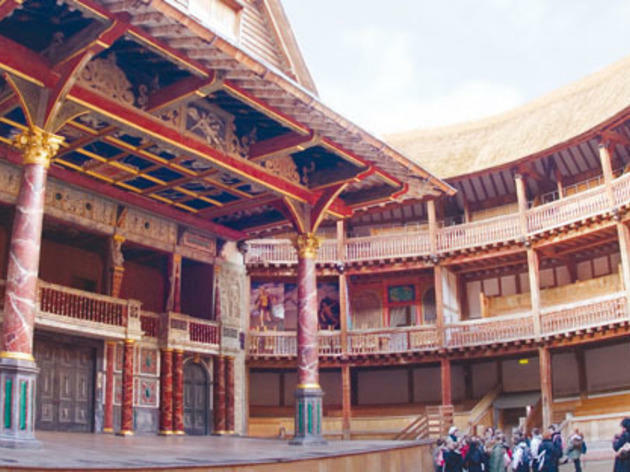 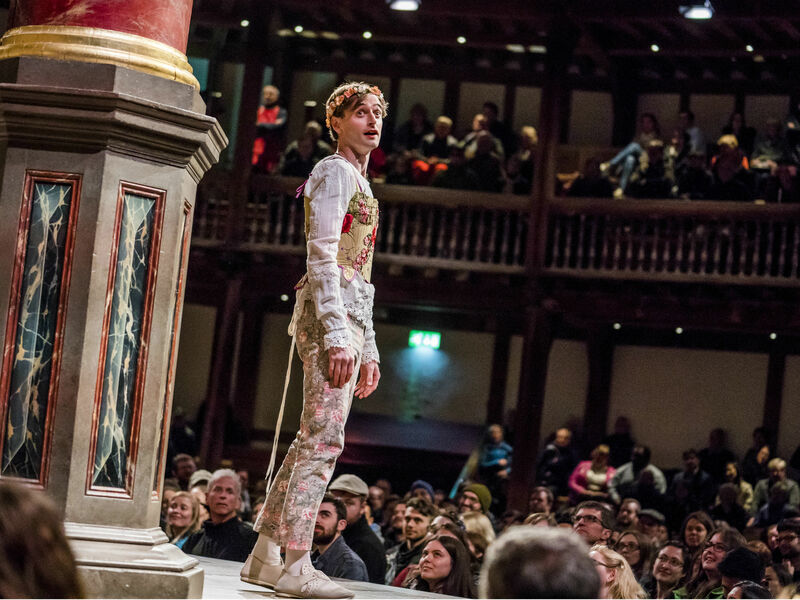 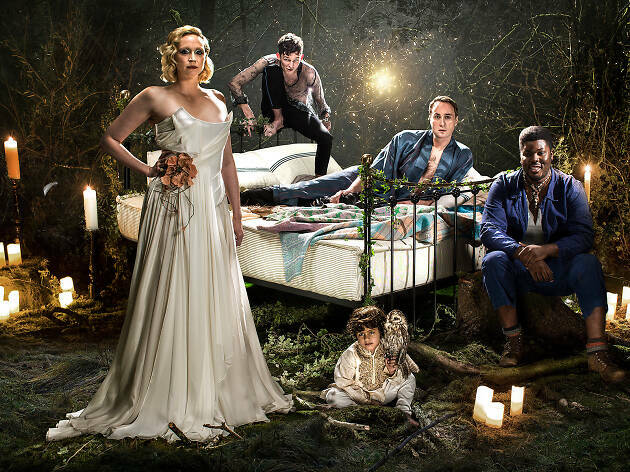 Whether you’re planning a trip to the iconic Shakespeare’s Globe theatre, catching a production for the Royal Shakespeare Company or seeing a spot of Shakespearean drama elsewhere in London, here’s where to watch the biggest and best plays by the Bard in London. 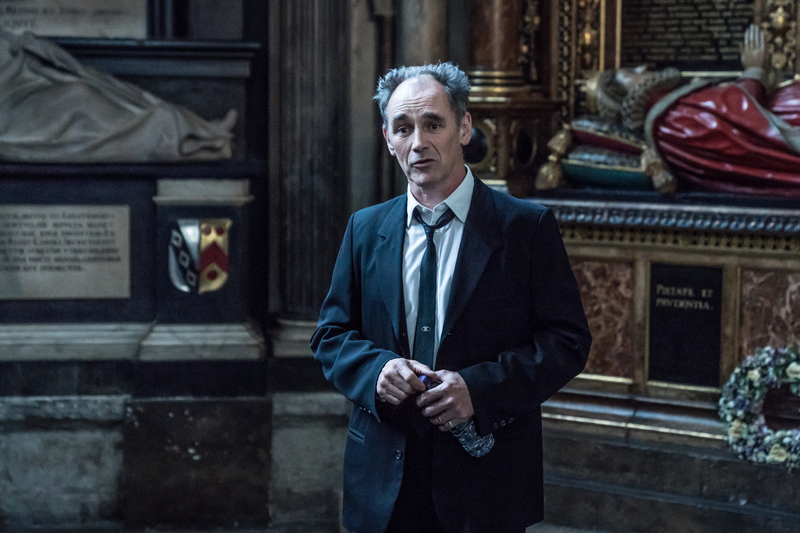 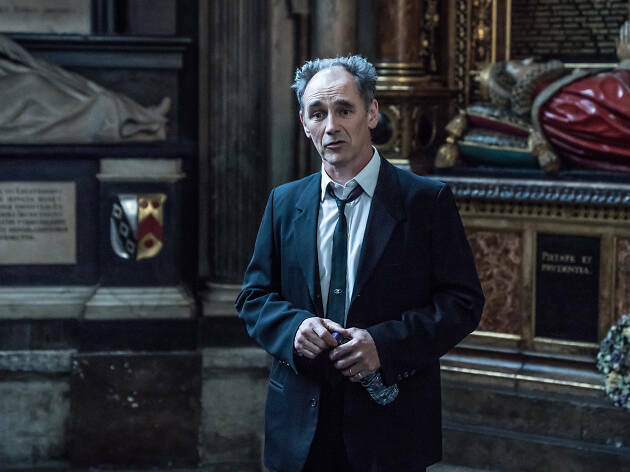 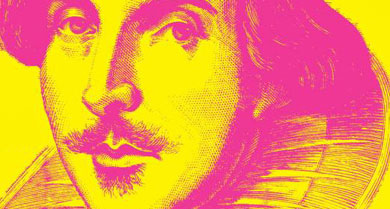 Mark Rylance and his director wife Claire van Kampen will once again approximately mark the April 23 birthday of William Shakespeare by staging ‘Shakespeare within the Abbey’, in which Rylance will head up a company of actors who will scatter throughout Westminster Abbey performing snatches of the Bard’s plays, songs and poems to wandering audiences. 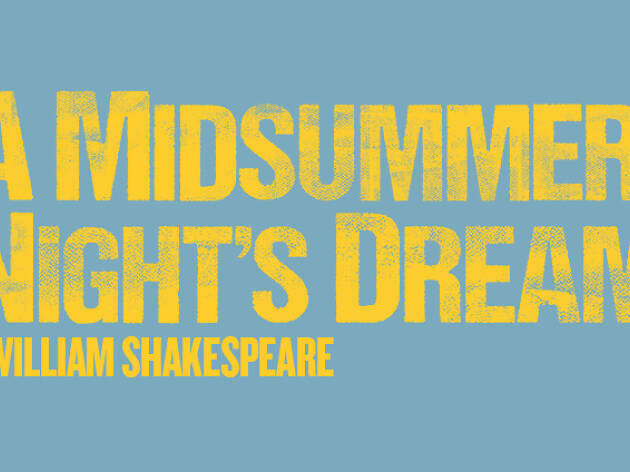 Presented by Shakespeare’s Globe. 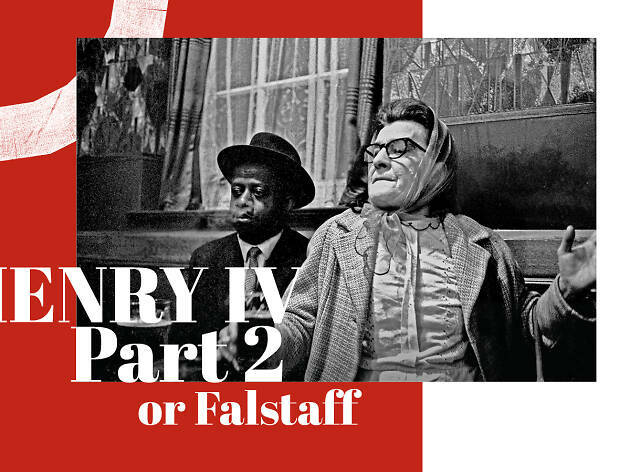 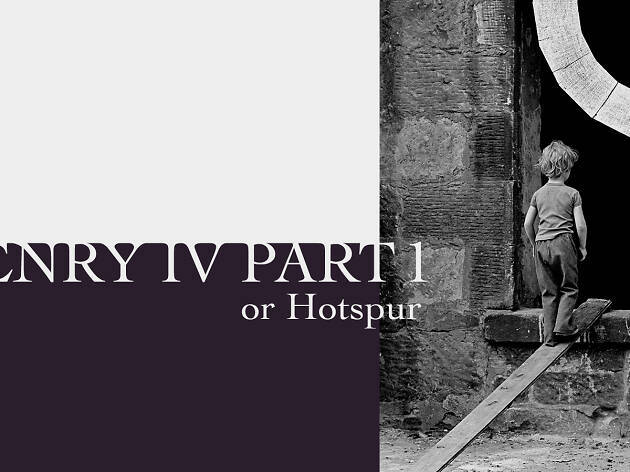 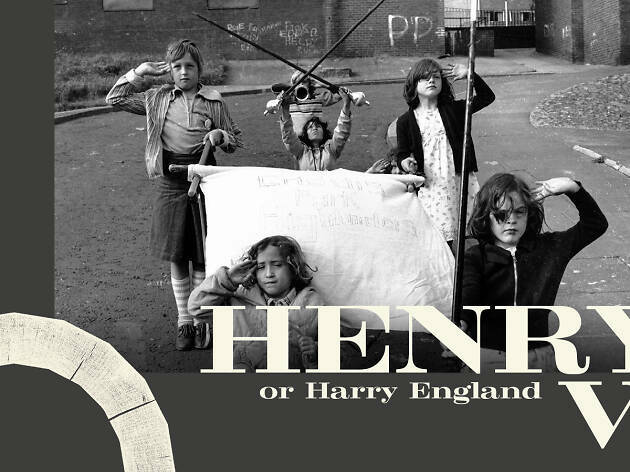 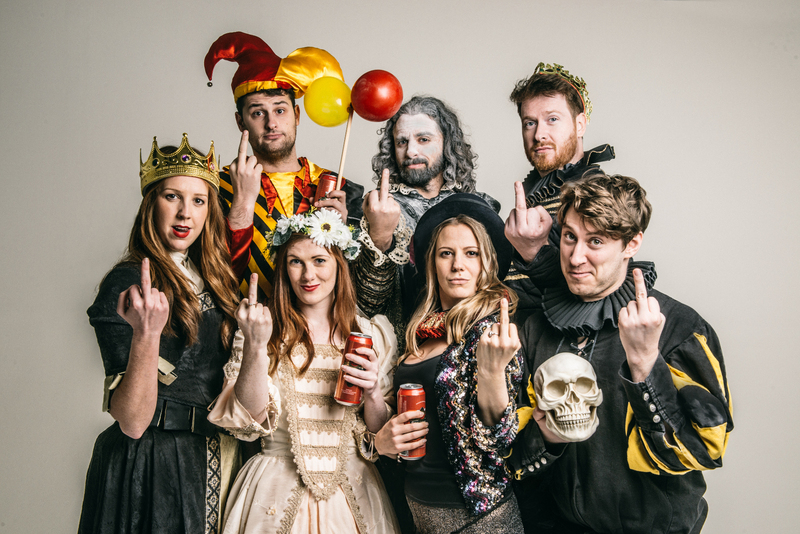 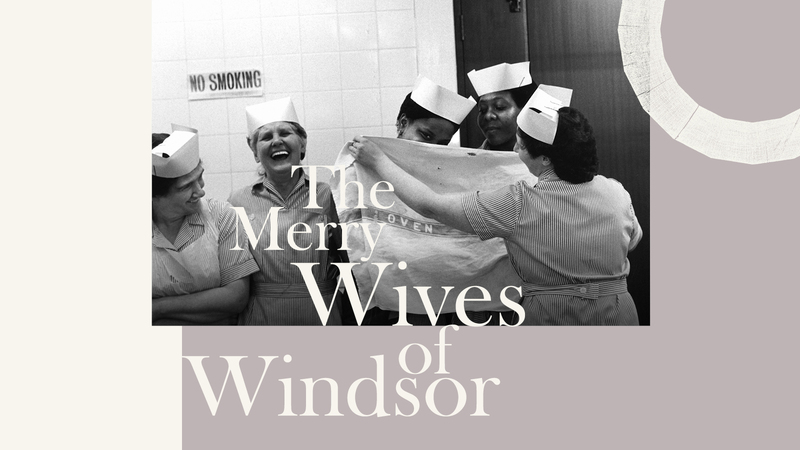 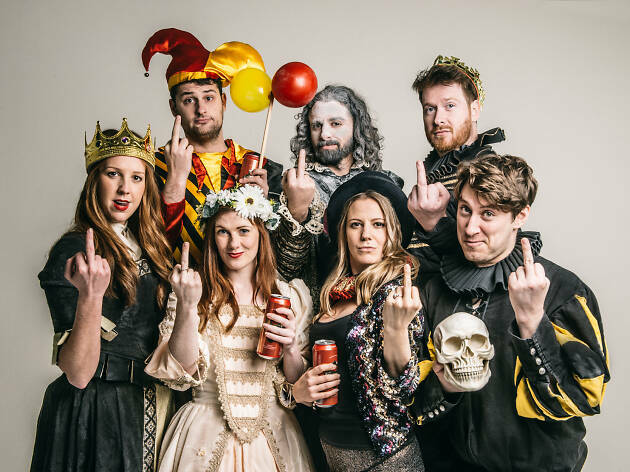 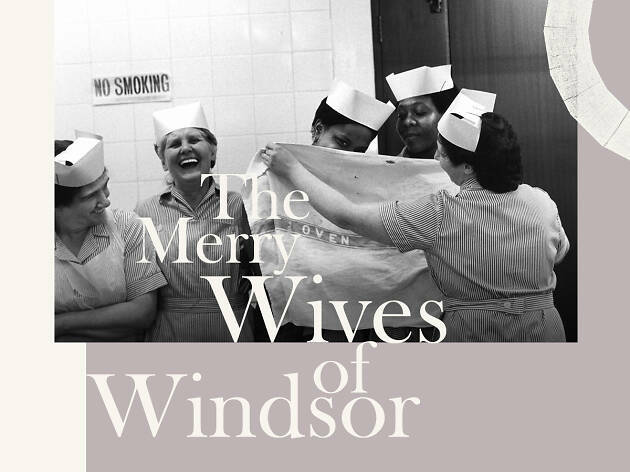 The second instalment of Globe boss Michelle Terry's take on one of Shakespeare's best-known history plays, 'Henry IV', centres on Falstaff.